Can you believe that it’s already December and 2018 is almost over? As a coach and business owner, I know first-hand the vital importance of creating an Annual Success Plan. It’s critical to map out your goals and priorities for the year and then outline a strategic plan in order to achieve them. That’s what my Private VIP Coaching Clients are focusing on right now and it’s some of the most critical work we do together. In fact, this process is so key to your business success that I’m doing something special…. I’m offering a Virtual Workshop where I’ll walk you through the same process I use with my VIP Clients to help them create their customized Coaching Business Blueprint for their 6 and 7 figure coaching businesses! This recorded virtual workshop is ideal for new and experienced coaches who want to enjoy mega success — in business and life — in the New Year. My private VIP Clients invest thousands and thousands of dollars to tap into my 16+ years experience as a leader in the coaching profession. But I wanted to do something special to thank you for being part of my community and so I’m offering this valuable training for only $49! => Find out the #1 mistake coaches make when creating their annual business plan and exactly what to do to avoid it and much, much more! 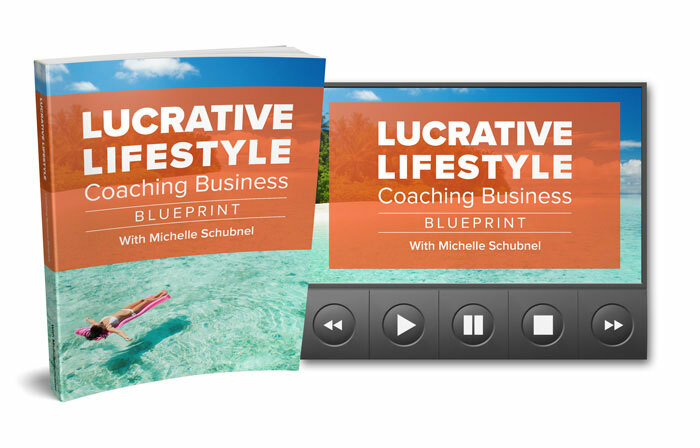 => PLUS… You’ll get the downloadable Coaching Business Blueprint. You will use this helpful fill-in-the-blanks tool during the training to create your own customized Business Success Plan. => This is a hands-on virtual workshop. You’ll start creating your customized Business Success Plan during the training. => You’ll also have the opportunity to ask questions and get feedback. You’ll receive the recording, written transcript and slides that you can download and add to your own Business Success Library. These powerful business planning tools will be resources you use year after year! 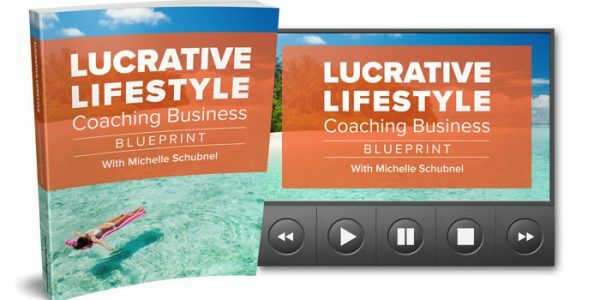 Sign up for “The Lucrative Lifestyle Coaching Business Blueprint” Virtual Workshop here. Let me help you create your annual success plan. Together we can make this process easy, fun and very worthwhile. Here’s to rocking it out in the new year!